The Villa Pittulongu is just 100 metres from the stunning Pittulongu beach, the "Spiaggia del Pellicano". Thanks to its superb location, the Villa Pittulongu is ideal both for a relaxing beach holiday and for an active vacation discovering the magnificent Northeast of Sardinia, with its many beautiful beaches and the famous Costa Smeralda, Sardinia's sophisticated "Emerald Coast", which attracts the world's rich and beautiful people. Olbia, with its restaurants, bars and shops, is just a few kilometres away, and the airport can also be reached in 15 minutes by car. Villa Pittulongu has been furnished stylishly and with loving attention to detail by its owners. The villa has three bedrooms, two bathrooms with shower and a living room with satellite TV. The kitchen is fully equipped with a cooker, dishwasher and extractor hood, so amateur chefs can give free rein to their creativity whenever they want. During the summer month the separate ground floor apartment is used by the owner of the house. The terrace is a wonderful place to dine in the open air or to enjoy a glass of fine wine on a warm summer evening and relax after a day of sunshine, sea and sand. The Villa Pittulongu is surrounded by a well-kept garden. 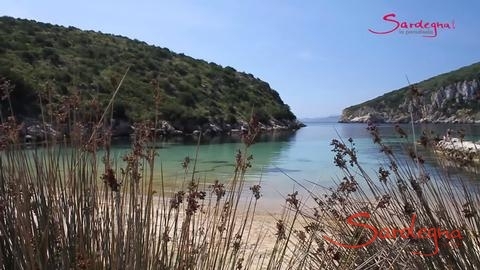 During the day, we recommend a visit to the "Capo Figari" nature reserve or a boat trip to explore the magnificent coastline – the boats are often followed by dolphins, which can be seen in this area frequently thanks to the excellent quality of the water. 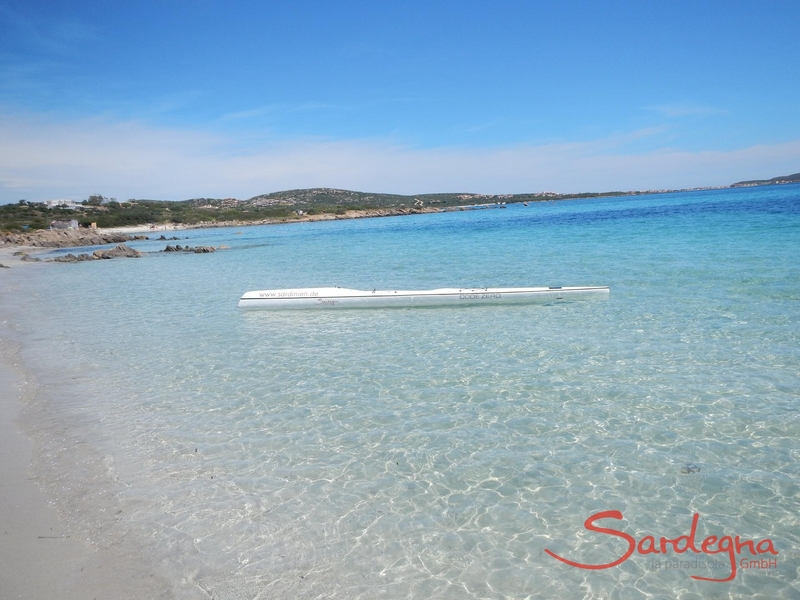 There are plenty more lovely beaches nearby, including the picture-postcard beach of "Spiaggia Bianca" towards the Golfo Aranci and "Spiaggia Marinella" towards Porto Rotondo. Villa Pittulongu – a villa in a dream location close to the beachThe Villa Pittulongu is just 100 metres from the stunning Pittulongu beach, the "Spiaggia del Pellicano". 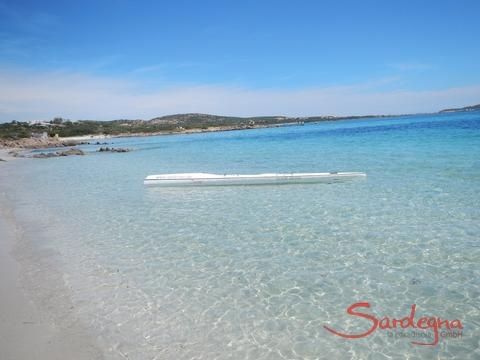 Thanks to its superb location, the Villa Pittulongu is ideal both for a relaxing beach holiday and for an active vacation discovering the magnificent Northeast of Sardinia, with its many beautiful beaches and the famous Costa Smeralda, Sardinia's sophisticated "Emerald Coast", which attracts the world's rich and beautiful people. Olbia, with its restaurants, bars and shops, is just a few kilometres away, and the airport can also be reached in 15 minutes by car.Modern furnishings with loving attention to detailVilla Pittulongu has been furnished stylishly and with loving attention to detail by its owners. The villa has three bedrooms, two bathrooms with shower and a living room with satellite TV. The kitchen is fully equipped with a cooker, dishwasher and extractor hood, so amateur chefs can give free rein to their creativity whenever they want. During the summer month the separate ground floor apartment is used by the owner of the house. The terrace is a wonderful place to dine in the open air or to enjoy a glass of fine wine on a warm summer evening and relax after a day of sunshine, sea and sand. The Villa Pittulongu is surrounded by a well-kept garden.Nearby There are several pretty restaurants within easy walking distance along the beach. In the nearby towns of Pittulongu and Bados, there are more restaurants, pizzerias and shops, and a modern shopping centre with a large supermarket is just 4 km from the house. In the evenings, it's wonderful just to stroll around the narrow streets in the centre of Olbia. 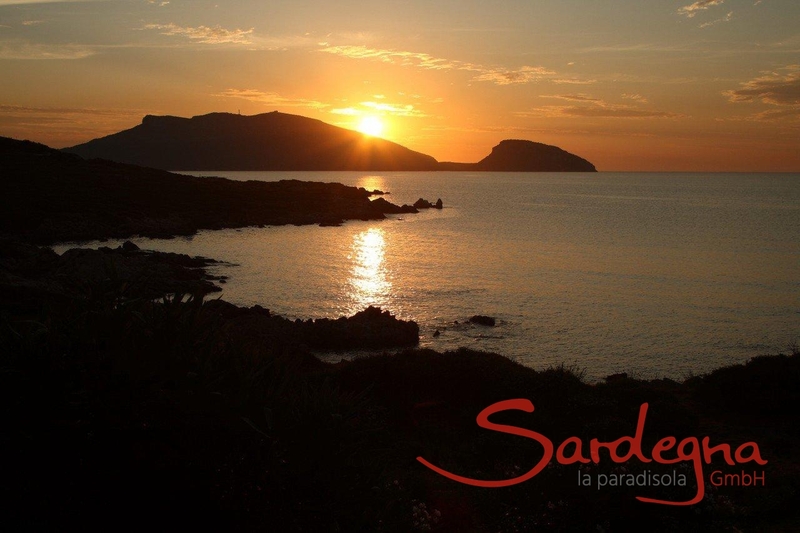 If you prefer to rub shoulders with the international jet set, you can visit the exclusive lounge bars and clubs along the Costa Smeralda or explore the towns of Porto Rotondo and Porto Cervo, which nestle beautifully around marinas full of the most luxurious yachts in the world.During the day, we recommend a visit to the "Capo Figari" nature reserve or a boat trip to explore the magnificent coastline – the boats are often followed by dolphins, which can be seen in this area frequently thanks to the excellent quality of the water. 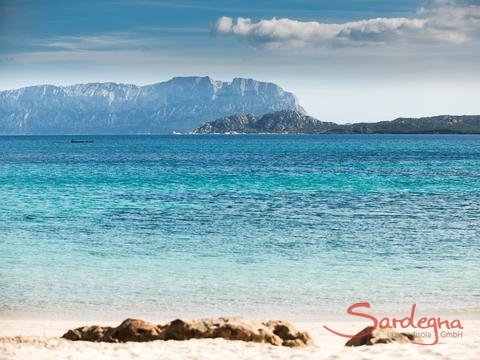 There are plenty more lovely beaches nearby, including the picture-postcard beach of "Spiaggia Bianca" towards the Golfo Aranci and "Spiaggia Marinella" towards Porto Rotondo.